Arizona Snowbowl is opening earlier than ever before with the addition of a new six-pack chairlift. Many of the ski resort’s 500 employees, along with a team of contractors, have been preparing for opening day on Nov. 11. The most significant effort is focused on the addition of the Grand Canyon Express, Arizona’s first high-speed, six-pack chairlift. It will take only six minutes to reach its terminal, gliding up 1,546 feet. “Coupled with our snowmaking system that provides reliable mountain conditions, the new high-speed six-pack is a huge milestone for Snowbowl and will give our guests excellent access to some of the best skiing in the state,” said Snowbowl partner Eric Borowsky. This is the second consecutive year that Snowbowl has added a new chairlift, with last year’s addition of the Humphreys Peak Quad marking the first new lift in 30 years. Snowbowl Marketing and Sales Manager Melanie Street says they are part of a multimillion dollar improvement plan that owner James Coleman has initiated. “We’re going to continue to expand and improve the facilities in the future,” she said. The new lift starts from Hart Prairie Lodge, adjacent to the Sunset Triple Chairlift. It takes skiers and boarders to an elevation of 10,900 feet, which is just below the wind zone. The top terminal is just below the island of trees where Upper Ridge intersects with Midway Catwalk. Riders will unload and have access to both of these trails. Historically, the Agassiz lift, reaching an elevation of 11,500 feet, is closed an average of 12 times per season because of heavy winds. Snowbowl officials say this will not happen on the Grand Canyon Express. “Grand Canyon Express is a significant improvement in our uphill capacity and provides new ways to ski the mountain,” Snowbowl General Manager J.R. Murray explained. While such capital improvements are likely the most obvious changes for the new season, new promotions are being offered, as well. 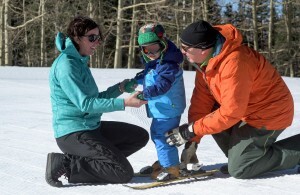 The “Fill the Chair” promotion, for instance, has been replaced by “Carload Days,” during which everyone in a vehicle (up to five passengers) ski or snowboard at a discounted rate. 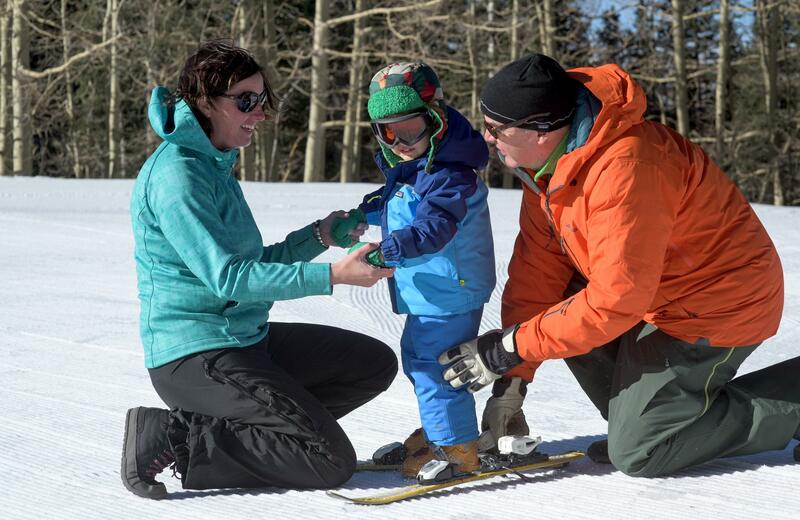 Meanwhile, popular specials like “Boomer Thursdays,” “Local Appreciation Days,” “2 for 1 Tuesdays” and holiday discounts will resume and Snowbowl will continue to partner with other local organizations on discounts. When Should the Founder Hire a CEO?